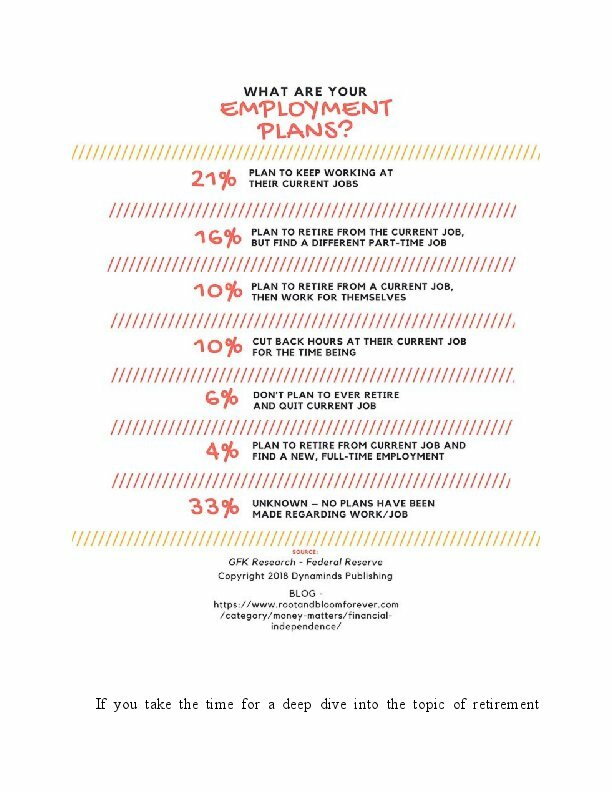 Is This Your Plan to Retire? 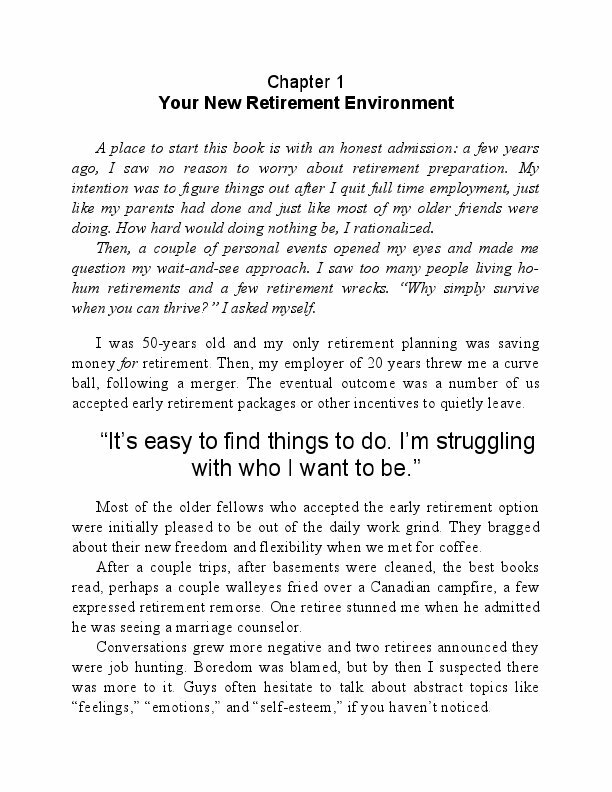 The book is built on the premise that modern retirement is different and more difficult than most assume. 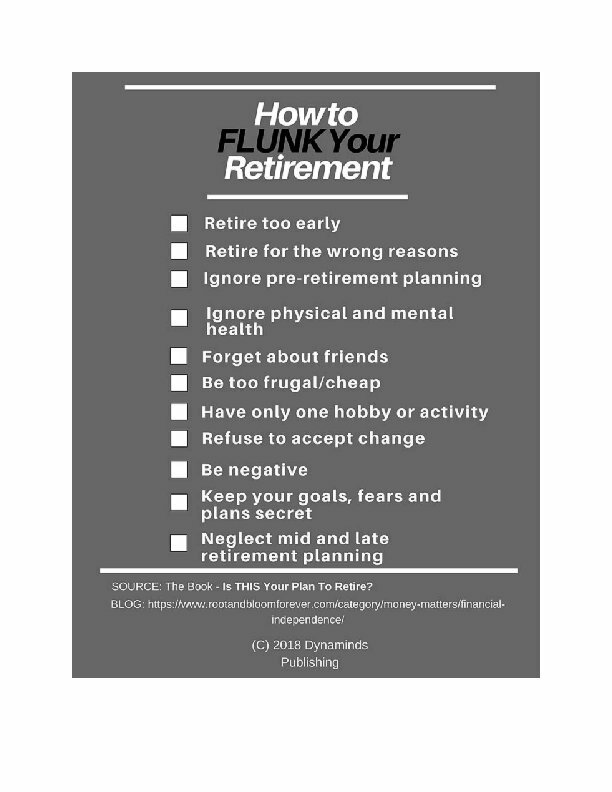 Author Kuster explains why the retirement failure rate is so high with data and anecdotal observations from retirees, retirement community nurses and administrators, doctors and attorneys. Numerous trends are offered, such as the fact most retirees focus on the event of quitting work and assume preparation can be completed later. Very little thought is invested in how to maximize retirement bliss for the ensuing years, which commonly ends in catastrophe. Kuster's first ebook is an honest, thoughtful, and sometimes painfully personal look at what today's retirees and families can expect. Poignant accounts of the struggles and successes of numerous people illustrate why strategic preparation is so critical to long term happiness and fulfillment. Kuster highlights how decisions made (or ignored) early in planning so often create issues for the retiree and advocates years later. 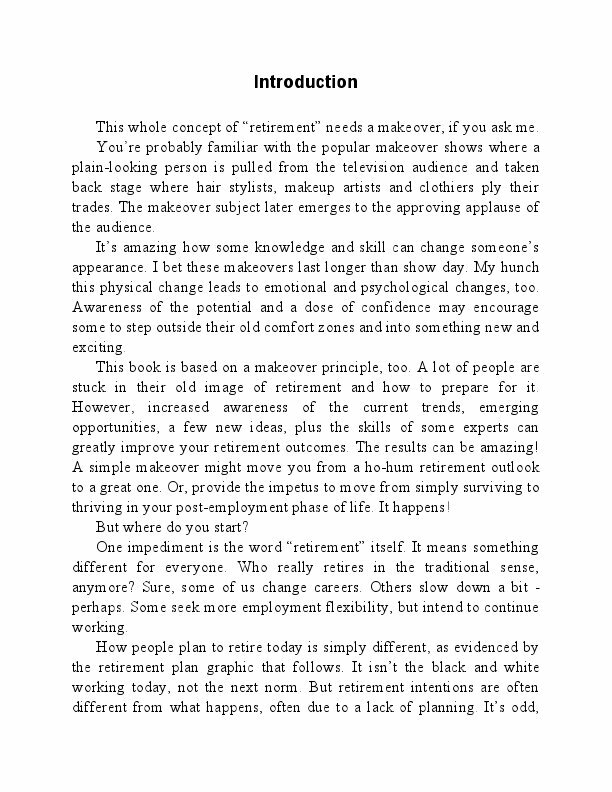 What makes this book valuable is the many concepts and strategies Kuster suggests to help improve retirement outcomes. how to work with your attorney, how to approach planning strategically and more. Don't leave retirement preparation to chance. Read this book today. 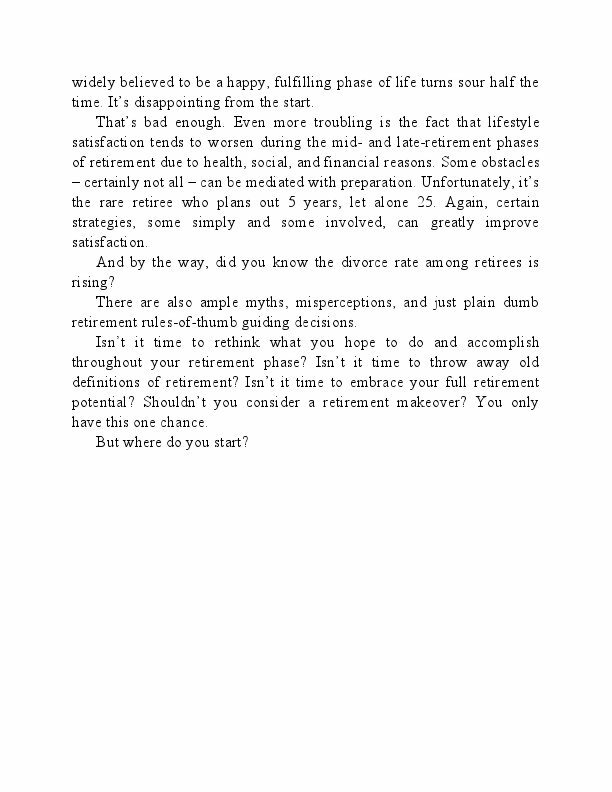 The last thing author Charles Kuster intended to do was write a retirement planning book. After a 40-year career in strategic communications, he was no stranger to writing and publishing and was thinking about writing an historical novel after retirement. Then, two events made him question his own preparedness for retirement life. First, a few friends accepted early retirement offers following a corporate merger. Kuster noticed how each was initially giddy about their new freedoms. But after a few months, conversations about retirement became negative. Within six months, half sought re-employment and one went into marriage counseling. Kuster concluded that these sudden retirees were fine leaving employment but were not ready to be retired. They had nothing to retire into. Kuster realized he, too, was headed down the same path. The second triggering event behind Kuster's book was becoming primary caretaker of his aging parents. He describes his parents as "low-maintenance" for the early third of their retirements. But as medical challenges stacked up, Kuster started to recognize how his parents' existence could have been greatly improved, had several key strategic decisions been made and supported years earlier. Like any journalist, Kuster went seeking answers. He discussed trends and issues with retirement community administrators. He spoke with teary-eyed nurses who told sad tales of elders who had little support from family. He also spoke with lawyers and financial planners who shared hair-raising tails of how poor planning blew apart families. He spoke with families totally unprepared to deal with struggling parents. 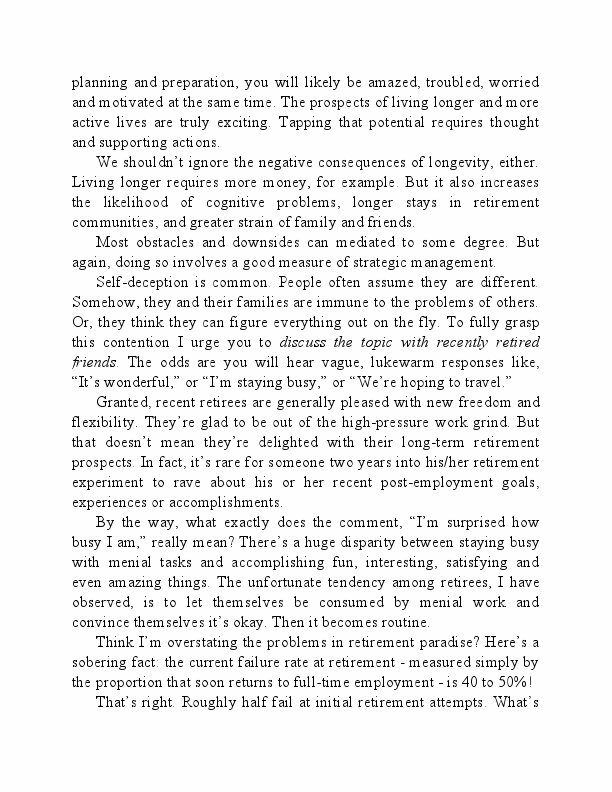 And, he sought out people making the most of their retirements to learn what they know or did to improve their retirement trajectories..
Kuster realized most successful retirees spent a great deal of time and effort preparing. Several common keys-to-success emerged. When Kuster shared his new-found perspective with friends approaching retirement, the usual response was, "You ought to put that in a book." The result - this book - is an honest, thoughtful, and sometimes painfully personal look at what getting older means for the retirees and their families. 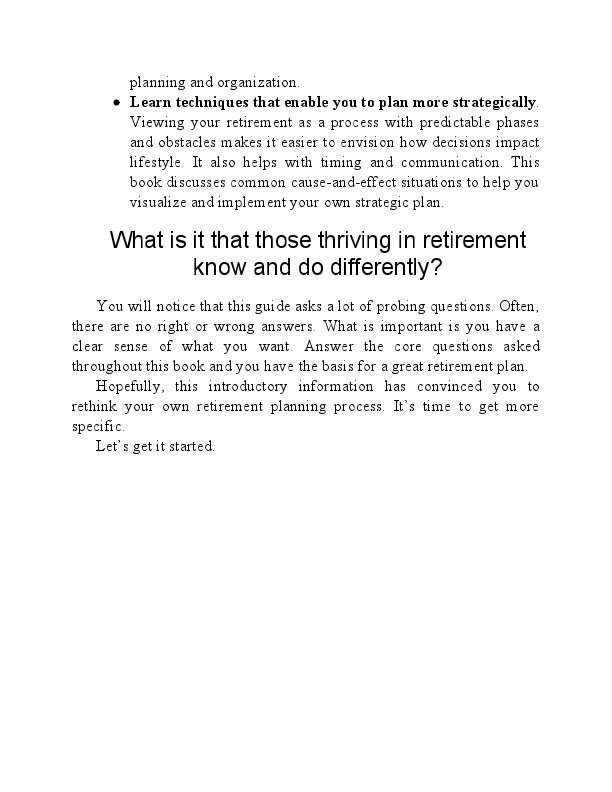 Instead of simply waiting until after leaving primary employment to prepare for retirement, the book explains why prior strategic planning is so important and how to do so. This work should start at least a decade prior to retirement. Kuster's book features poignant accounts of both common struggles and exciting successes. Such real-person accounts provide context for strategic planning discussions. The book includes a number of detailed infographics and other tools to help readers capture important planning ideas and information. 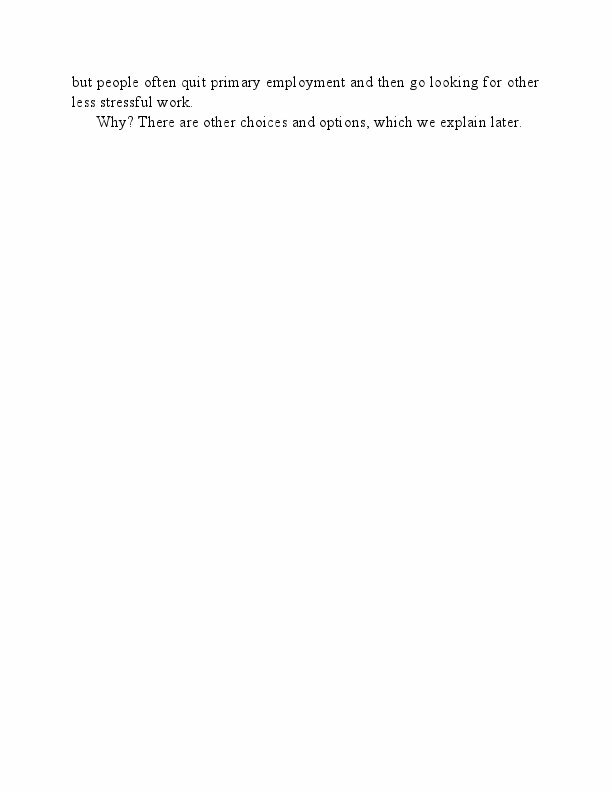 The book is also crammed with common-sense perspective. 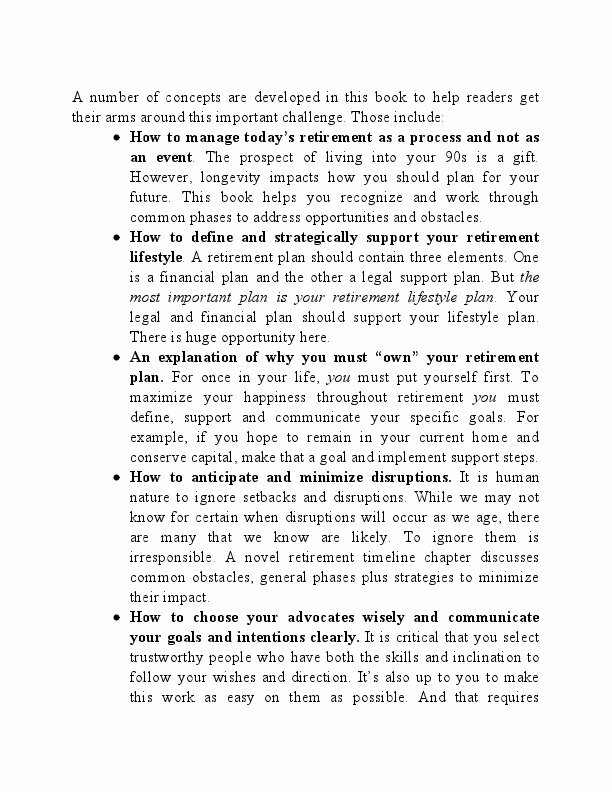 For example, Kuster urges readers to "own" their retirement planning process because attorneys, financial planners and family will not. "Most baby boomers cross their fingers and hope their retirements work out. In today's world, a few strategic planning decisions can spell the difference between simply surviving and thriving," says Kuster. "Listen to your intuition. 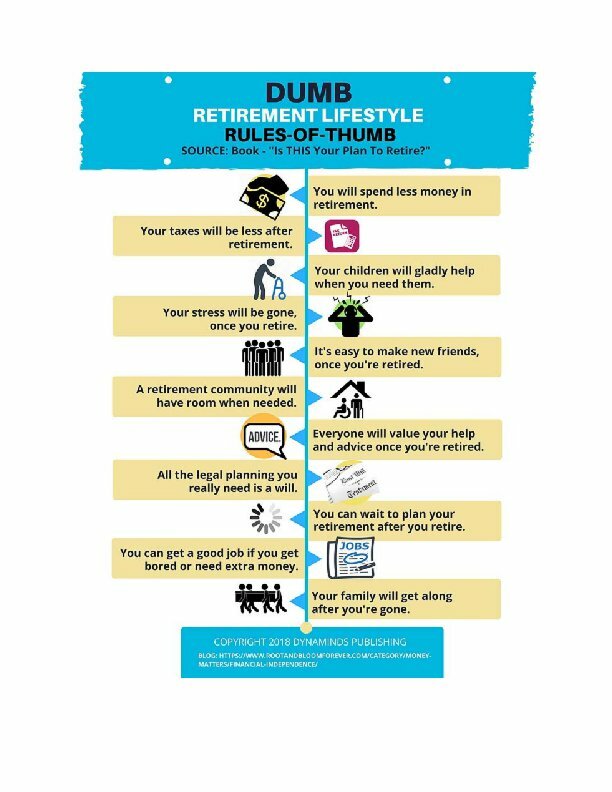 Rethink your retirement today." Charles Kuster spent a 40-year career mastering various facets of strategic communication. His award-winning work took him into Fortune 500 boardrooms, the halls of Congress, the floor of the New York Stock Exchange, plus basement offices and kitchens of numerous entrepreneurs. Now semi-retired, Kuster lives near Des Moines, Iowa where he devotes his work hours to his small publishing company that specializes in financial education. He is also involved with several startup companies and presents talks on retirement planning. His retirement bucket list includes traveling, volunteering, biking, fishing, writing a science fiction novel, family genealogy, enjoying grandchildren and eventually learning how to play the banjo gathering dust in a corner of his office.